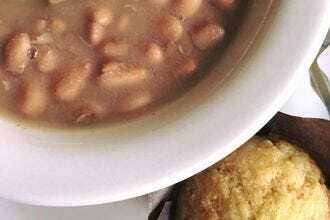 Soup beans are a winter staple in Appalachia. 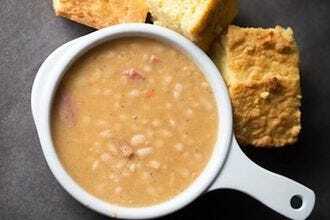 Not exactly a soup, this dish is made with beans (often pinto beans) slowly simmered with ham, salt and pepper to a thick and creamy consistency, and served with cornbread for sopping up the juices. Depending on the recipe or restaurant, the beans may include diced onions, homemade chow chow or fried potatoes. The soup beans from Pufferbelly's Ice Cream Station in Fairmont are made with diced vegetables, onions, garlic and ham in a ham-based broth. They always come with freshly baked cornbread. 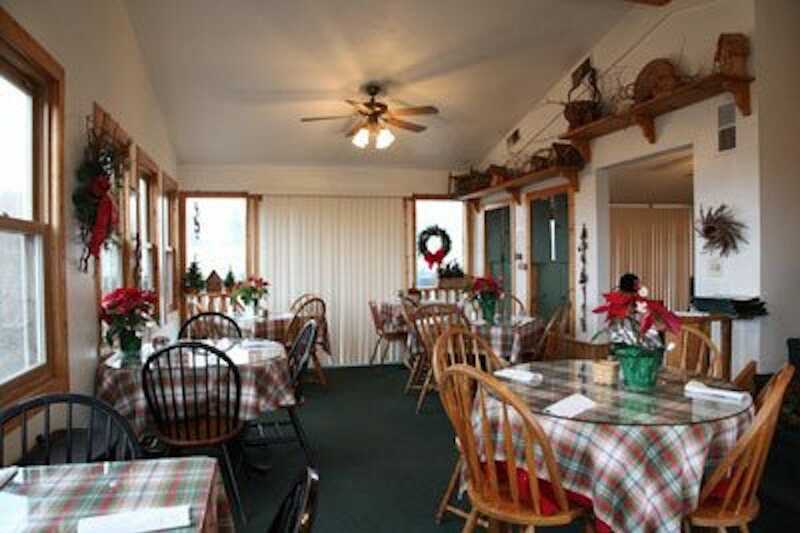 At Dutchman's Daughter Restaurant in Fairmont, customers can order a bowl of house-made soup beans and ham, served with cornbread and the option to add a side of fried potatoes. 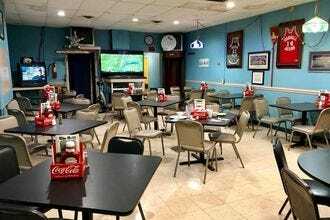 Lovers of West Virginia beans and cornbread can choose between two options at The Grill in Charleston, classic pinto beans or navy beans. Get them in a cup or bowl. 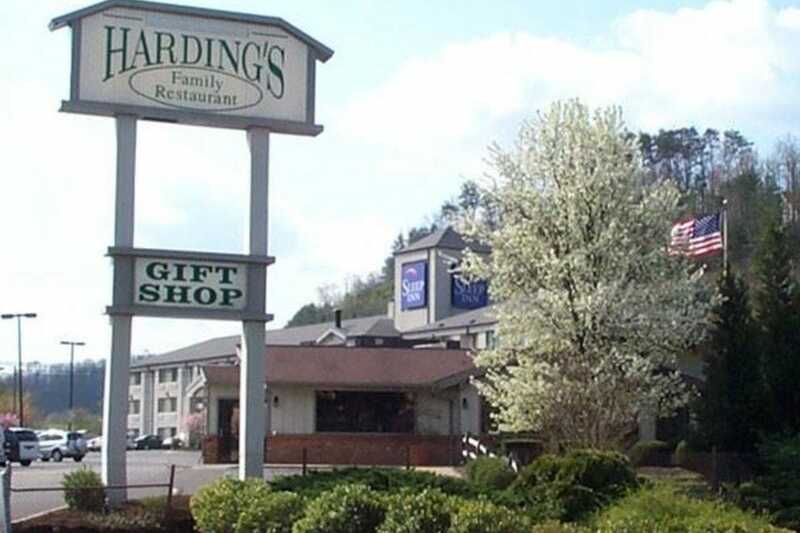 At Harding's Family Restaurant in Charleston, seasoned pinto beans are dressed with hash brown potatoes, onions and cornbread. Purists can opt for a bowl of pinto beans only. 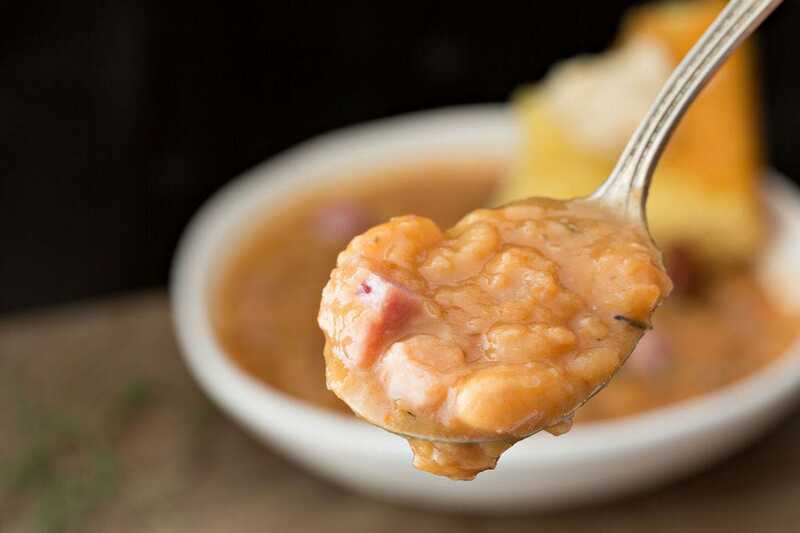 Tamarack’s soup beans feature smoked ham, onions, garlic and white wine in a pork broth base, creating layers of meaty flavor. 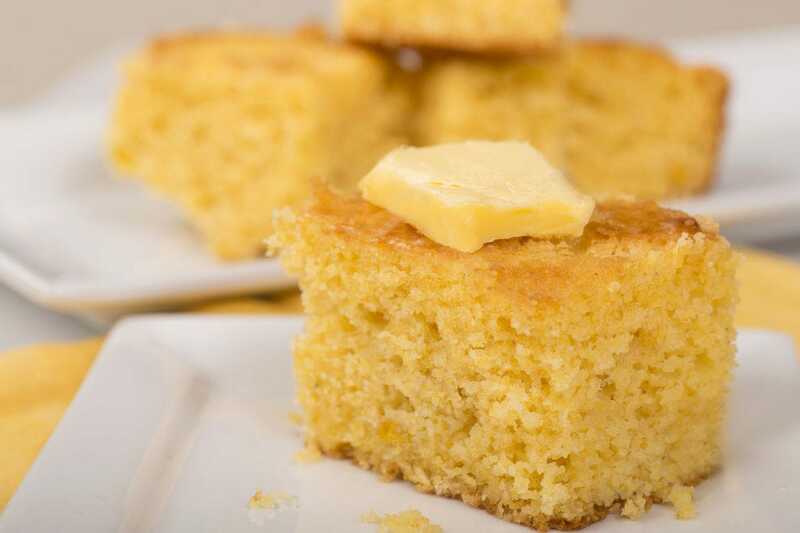 Bluegrass Kitchen is known for its farm-to-table comfort food made from ingredients sourced throughout West Virginia and the Appalachians. 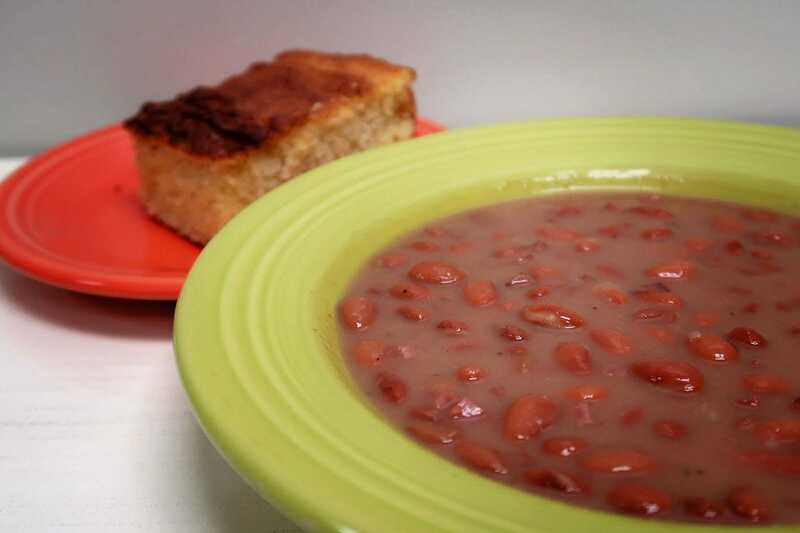 While traditional West Virginia soup beans with cornbread aren’t on the regular menu here, they do make an appearance as a special. 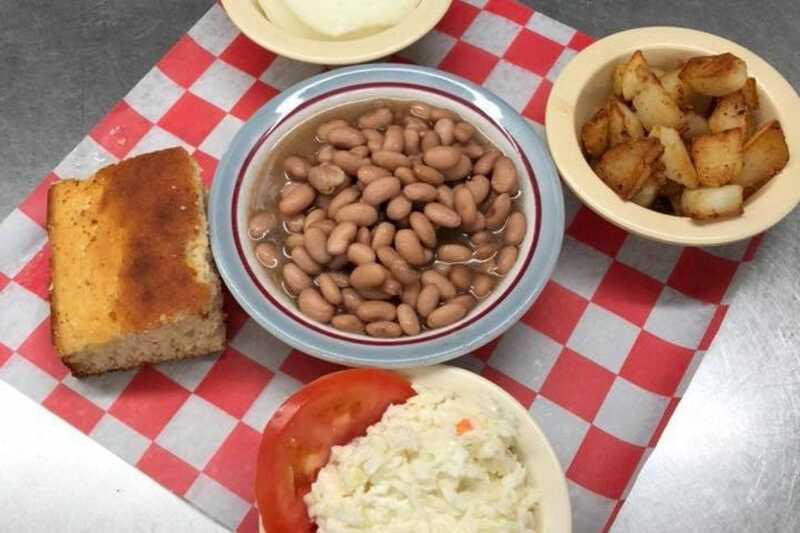 The dinner menu at Tudor's Biscuit World features pinto beans served with moist and slightly sweet cornbread, baked fresh daily, or a Hungry Man’s Platter with beans, fried potatoes, coleslaw, onions and cornbread. 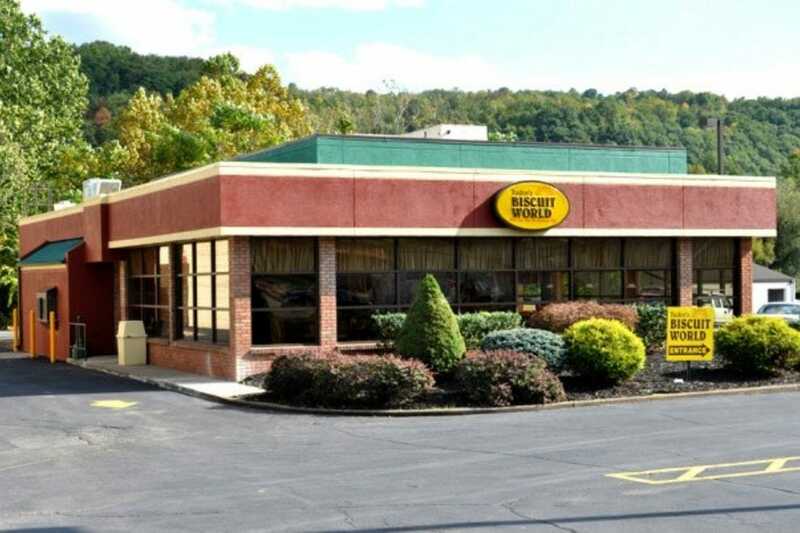 Hometown Restaurant, a family eatery in Peterstown, offers different items on its buffet line each day. Brown beans regularly make an appearance. The menu at Ruby & Ketchy’s in Morgantown is all about homestyle comfort food, and that includes the thick and hearty white beans served with a slide of house-made cornbread. Diners at the Central City Cafe in Huntington can choose between a cup or bowl of white beans or pinto beans to go along with cornbread for sopping. 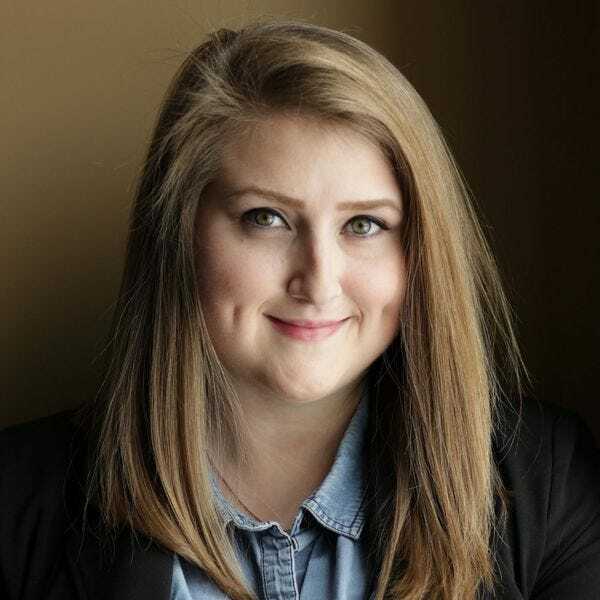 Candace Nelson, a West Virginia native, is a marketing and public relations professional. She writes about Appalachian food culture on her blog candacelately.com and authors a food column for the Charleston Gazette-Mail. In addition, her book The West Virginia Pepperoni Roll is available for at WVUPressOnline.com or Amazon.com.